Gifted since the age of seven, Vanessa Facciola is now considered one of New York's Power psychic pros. Her 30 years as a consultant channeling messages from the other side through her tarot cards, have guided people from all over the world in love, finance, and life decisions. Vanessa's in-depth psychic readings open the way for spiritual enlightment, guidance, clarity and a new perspective on life. She is known to be extremely accurate – someone who can turn skeptics into true believers. More recently she was a guest on the Third Eye blog talk radio show where she gave predictions to live call-ins and answered profound spiritual questions. Her lively personality and deep compassion were well-received and she's been asked back as a returning guest. 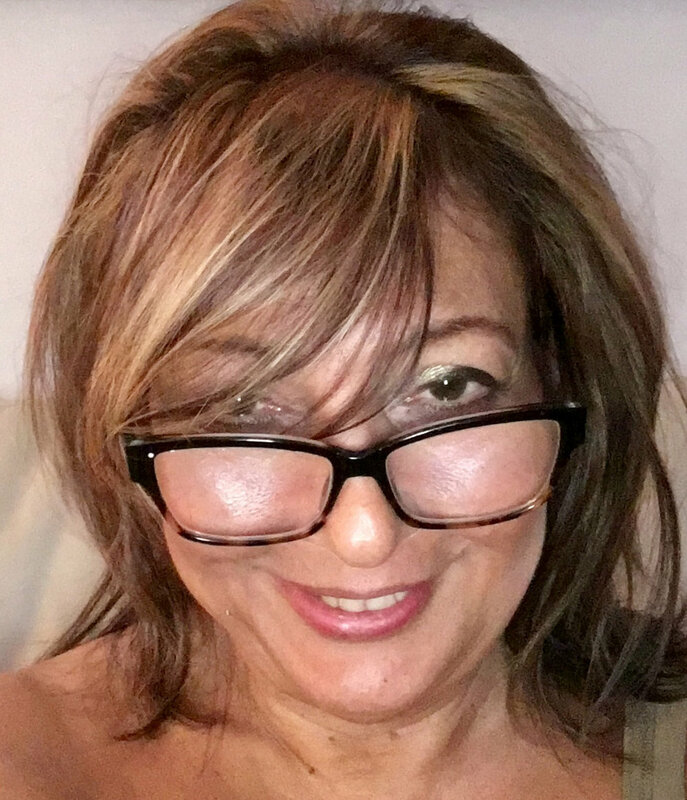 For over twenty years, Vanessa has read celebrities, and a diverse clientele at the renowned Warren Tricomi salon, located in the luxurious Plaza Hotel, and at Rockefeller Center's trendy space, Patrick Melville Salon. She is the resident psychic at Warren Tricomi and available by appointment on specific days of the week. In addition to individual in-person and phone readings (she reads people from all over the world), Vanessa is well known in the corporate world for her professional services at events for successful businesses, HBO, CONAIR, MORE MAGAZINE, JONES NY, FOOD NETWORK MAGAZINE, MTV to name a few. Employees love the originality of a psychic at their company party and wait on long lines just to catch a glimpse into their future. For those who have lost a loved one, Vanessa is a true channel to the spiritual world. As a medium, Vanessa communicates with the other side and channels comforting messages that can help heal grief. Vanessa is a member of the national spiritualist association of churches of the United States of America. She studied mediumship in Lilydale, NY. A community of psychics and spiritualists dating back to the 1800's.